Mousie Sale! 35%, 50%, 70% off! The cats are away, and the mice are trying to make room for all the goodies that are coming back! So the mice have picked out some favourites for some simply dazzling deals! Too tasty to pass up on! Let these Lantern-inspired Lucernas light up your designs - at the dazzling sale price of 50% off! Less is more and more is Simplicity. Keep it simple with Simplicity Spacers - 35% off! Crystal Letters - letters from home, letters from the sky - how about 70% off Swarovski Letter rhinestones! And if that doesn't spell it out for you, how about these vertical letter cubes? 50% off! And if you are thinking about a special centerpiece to go with your seedbeads - the mice are putting out these Swarovski Fancy stones - the big, the bold, the beautiful - rhinestones with real estate at a dazzling 50% off! Quantities may be limited, so trap yourself some deals (never say "trap" to a mouse!). So you have made a pile of work and now you need to sell it. How hard can it be? It’s really easy to sell a few things here and there, but oh, you made a BIG pile. Oh, you want to actually make some money, you might even want to make things for a living. Well that’s still not hard but it takes a bit of smarts. Step one of how to sell your work is: Know what you sell. Most new sellers will blink, and then wonder if this is a trick question. That’s easy, you think, I made a sweater/pot/earrings/pillow. That’s what I sell. People don’t buy products. People buy solutions. It’s your job as a salesperson to figure out what their problem is and then position your work as the solution to their problem. I hear you muttering away, just as I did when I first heard this. “There’s no problem, they just want earrings/mittens/art.” I’ve said this before and I’ll say it again, if a customer just wanted earrings they’d go to a mall. 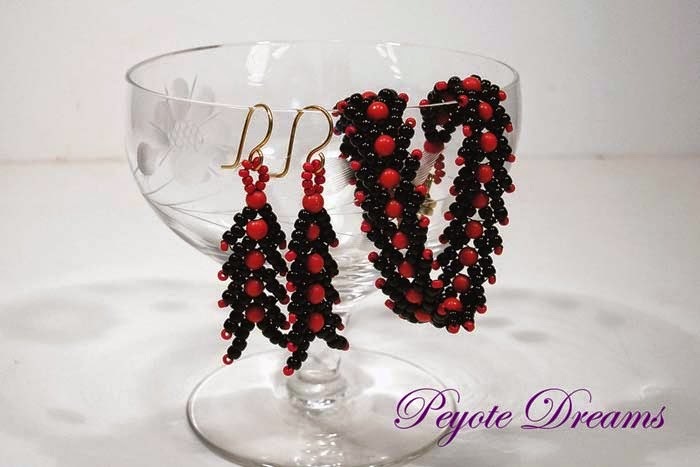 The customer has sought out (through a craft show or online) HANDMADE earrings. Time after time in my booth I hear, “wow, there’s so much talent here, I wish I could do something like this.” Are you listening? The customer’s problem is that they think they can’t create, that they aren’t artistic. And they think you are. The customer is looking for a creative story. You need to sell you as a story. Give them a fully formed real live 3D artist. If you’re selling online presenting you the artist lends your work authenticity and depth. For those at a craft show I can guarantee at least 10 times a day you’ll be asked something along the lines of “how long have you been doing this?” or “where did you learn?”. It’s hard when you’re starting out and haven’t yet fully claimed the word artist as you. Some people never really know what to say and just hum and fidget. But you, the savvy craftista, will be ready to continue the conversation and communicate your story. For communication is marketing and marketing leads to sales. The second step to solving your customers’ problems is to communicate to them why your product will make their life better. This is explaining the benefits of your work, not the features. While features are important and should be mentioned, if you want your customer to take out their wallets and hand over their hard-earned money you need to convince them of the benefits your product offers. - A feature is simply a characteristic of a product. - A benefit explains what the customer has to gain by using the product. The features are about the product. The benefits are about the customer. Anyone can make a list of a product’s features. But it takes a bit of work to convert each of those features into benefits. A handy trick you can use is to add the phrase “which means…” to the end of each feature. Feature – made with 100% handspun wool. Benefit – your hands stay warm and cozy. Here’s your homework for this week. To get you started pick up your notebook and spend some time answering these questions on paper. Write several paragraphs on each question. If you feel too self-conscious at first write about yourself in the third person until you get the details down. Learn to spin your story. What training have you had? Have you studied with any big names? Taken a course at a well-known school? How long have you been making your current work? What did you make before this? What was your creative path? What is it about your current work/technique that lights your fire? Why do you do it? What new techniques do you want to learn? What’s in your artistic future? Now, take 10 of your “products”. Write down the features of each product. At the end of the features list add the words “which means” and write the benefits. On sale this week! 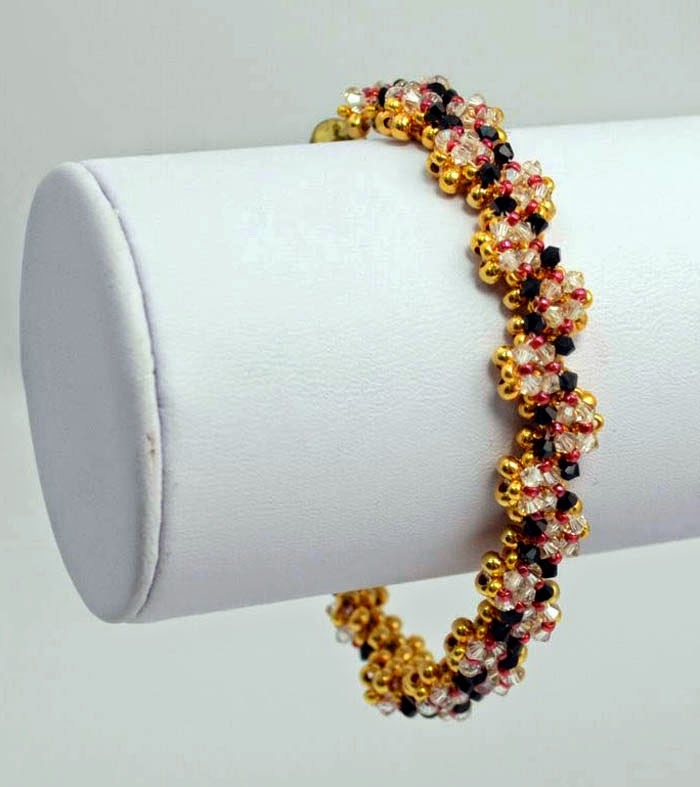 25% off Czech and Japanese seed beads! Week - 2 weeks actually! Mousey Confusion is a Good Bargain for you. Never send a mouse to do a cat's job! instead of the Fancy RHINEstones. Sheesh - you can't hire good mice anymore! But what the heck - let's put 'em both on sale and let you sort them out! So, you decide, do you want Fancy Stones or Fancy STONES? Or, like Iggy Azalea, are you so fancy, you'll take both? ;-) 50% off - you don't have to be fancy with a deal like that! The mice gonna have some fun! 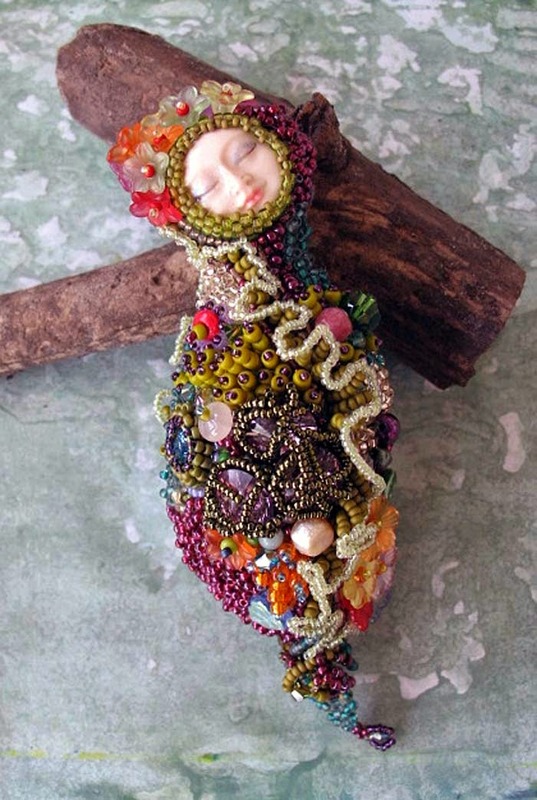 The Fearless Beader has headed off to Tucson for the annual bead extravaganza. She left the mice at home. The mice are going to get even. What goodies have the mice got this week? The mice love their num-nums, and this week, its Apricot Ceylon, Peach Blush, Butter, Lemon, and Tomato Soup! And if those 11/0 Toho seedbeads weren't enough for you, there is also size 15/0 Toho Seedbeads - for the mousie on a diet! 46 new choices - so, as diets go, perhaps something of a failure! Back in the bigger beads, size 11/0 Delicas ... it's Delicas in Duracoat! The Duracoat is a more durable colour, so for those Galvanized colours, in applications like bracelets, where they get more wear, the Duracoat Delicas give you more options! From Matte Chocolate Bronze to Matte Champagne to Matte Cinnamon to Matte Cranberry and Matte Silver Lemon, the mice are partying hearty! What else have those crazy mice been up to? Well - they decided to have a sale! A sale on seedbeads! All the seedbeads, 25% off - (including the new stuff!) - so stock up! Not content with just putting the seedbeads on sale - the mice have picked out some favourites for some simply dazzling deals! Click on a link or an image to go directly to the items, or review all the new items here! 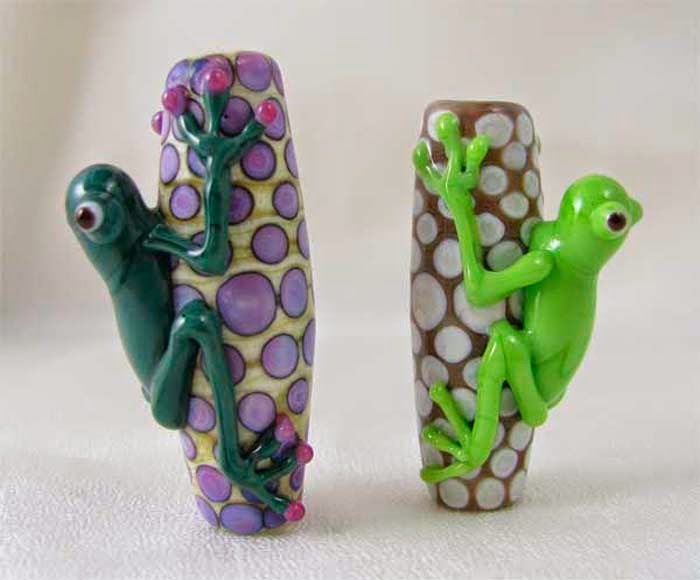 the Lampwork studio is closed today and Thursday for equipment maintenance/upgrade. We will keep you posted, call before heading in to use the torches! 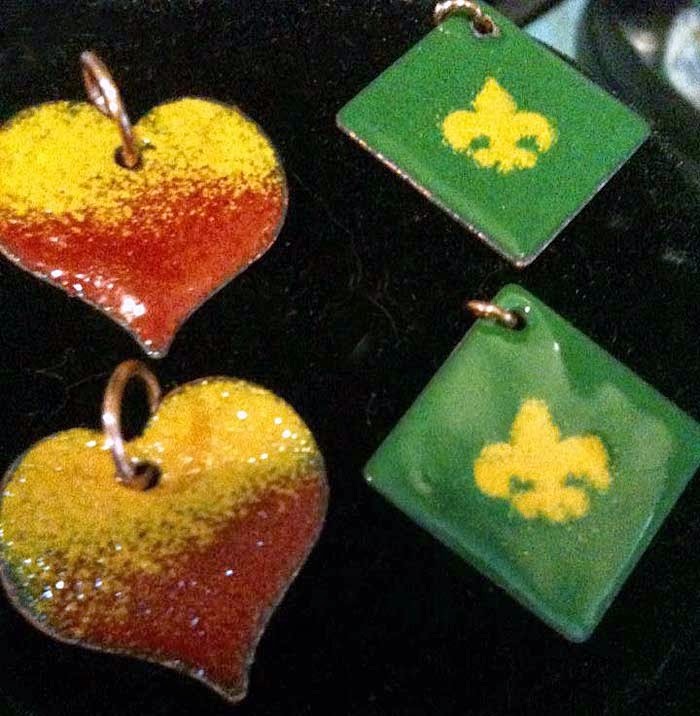 You'll Love our February Classes! 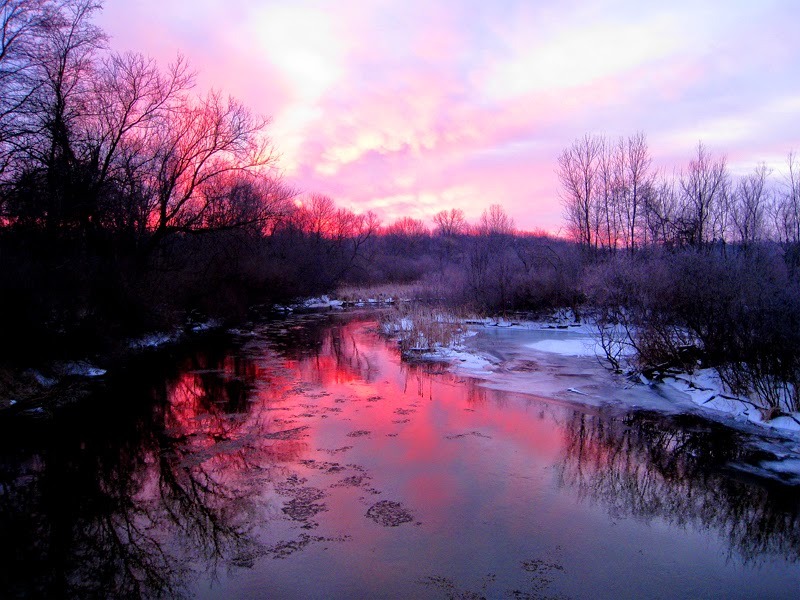 There's lots to love in February - Groundhog Day, Valentine's Day, the Super Bowl... What? No Let's Make Jewellery Day? 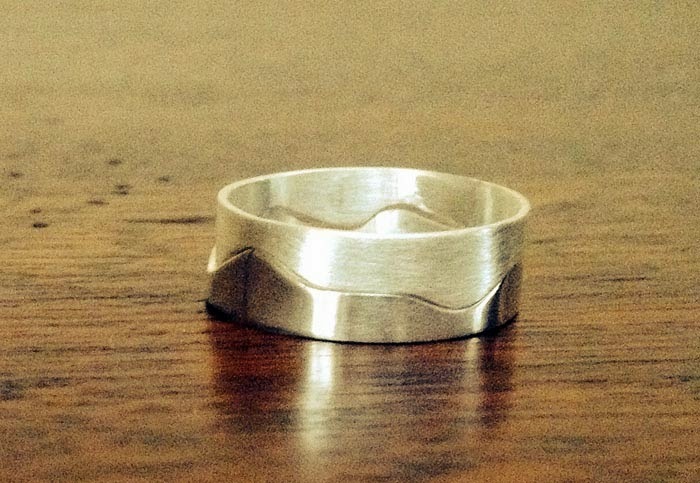 Well, no matter - we can make jewellery everyday! We have three NEW classes in early February. 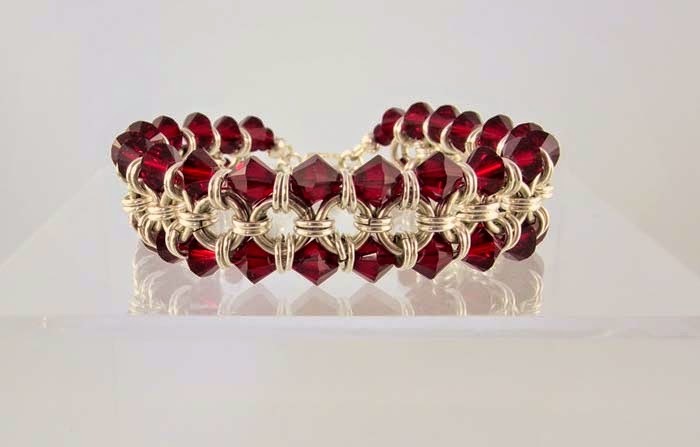 Bonni shares her chainmaille expertise with a Japanese weave bracelet that incorporates crystals. 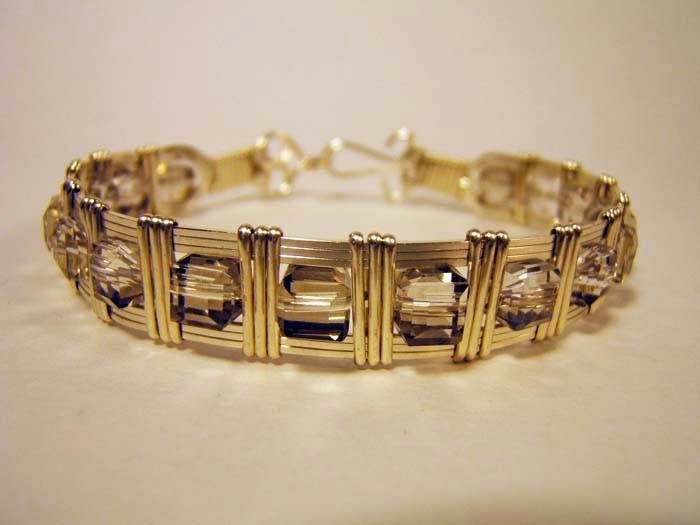 If you're into wire, then you'll love Jen's new bracelet. Cindy is back with a new technique - forging! 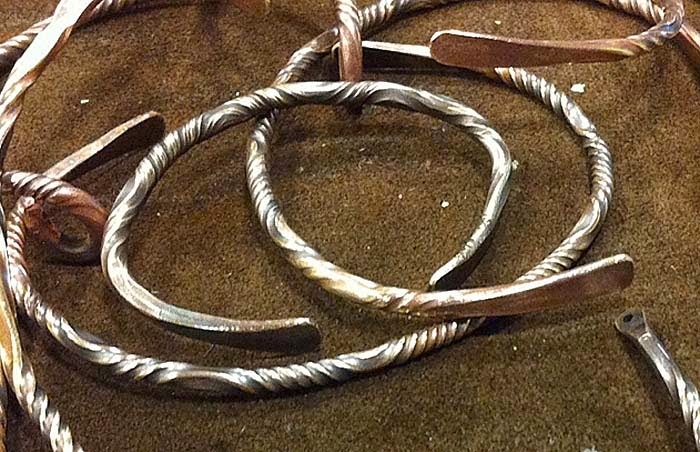 Discover how easy it can be to work with fire and bronze wire. Of course we have lots of returning classes too. 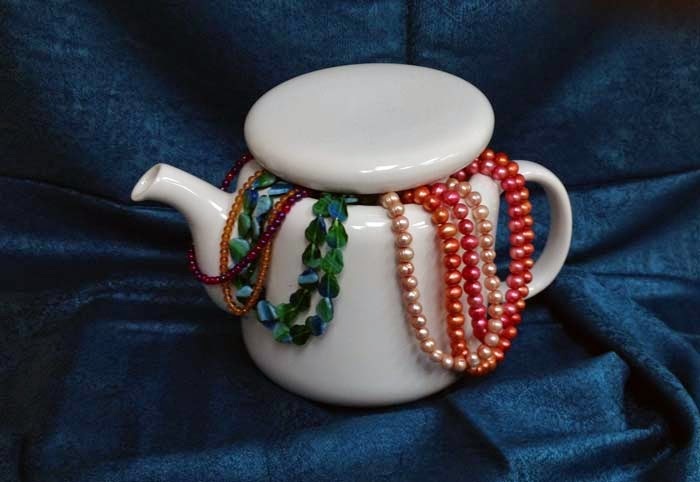 Those who have taken a soldering class can challenge their skills with Iris' bangle class. 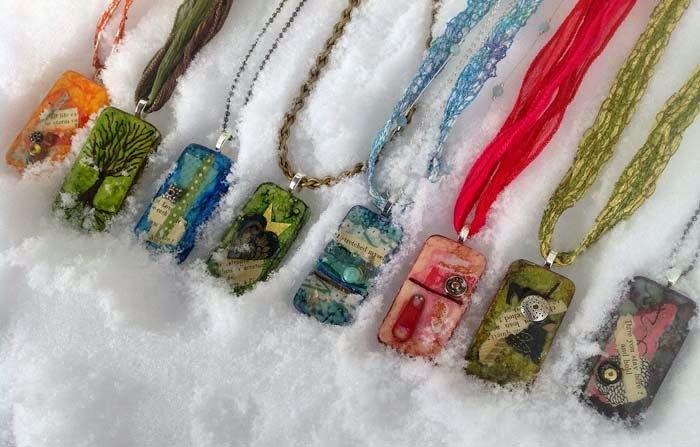 Anne Marie will show you how to bead embroider a 3-D form as well as create beautiful pendants with mixed media. Barbara is sharing her love of polymer clay and Pamela is teaching a beading stitch that is said to have originated in Russia. And there is still more! For complete information about our classes and open sessions, including course descriptions, and class and kit fees, is found on our website. Click on classes and follow the links to the February class calendar. I be-leaf in spring, I be-leaf in spring - oh, please - let it be spring soon! In the mean time - here is a springy little number, inspired by these metal components. 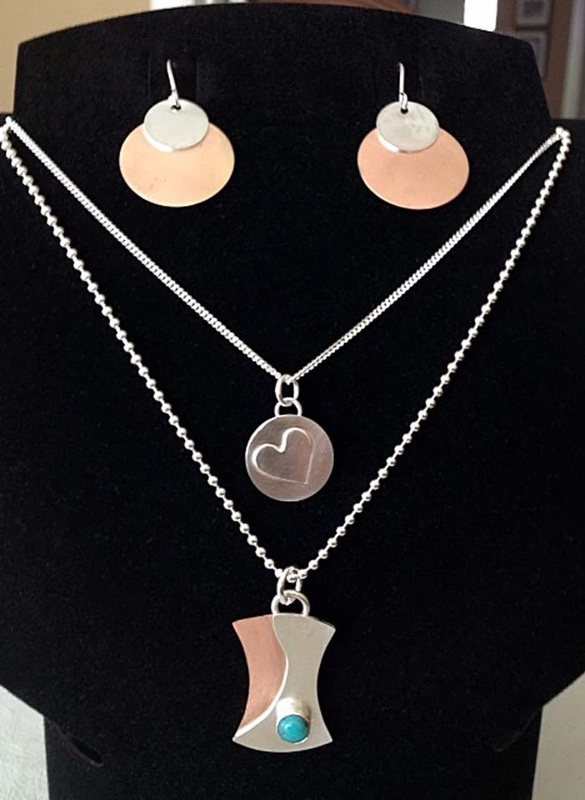 I thought that linking the three dangles together would be just a little bit more interesting than just having three separate dangles. That's why I doubled up the jumprings too - for a bit more variety. The two pieces of leather are a bit of a tight fit in the tube, it helps to get one through as a start, and then stuff the other one in and drag it through with the first one. 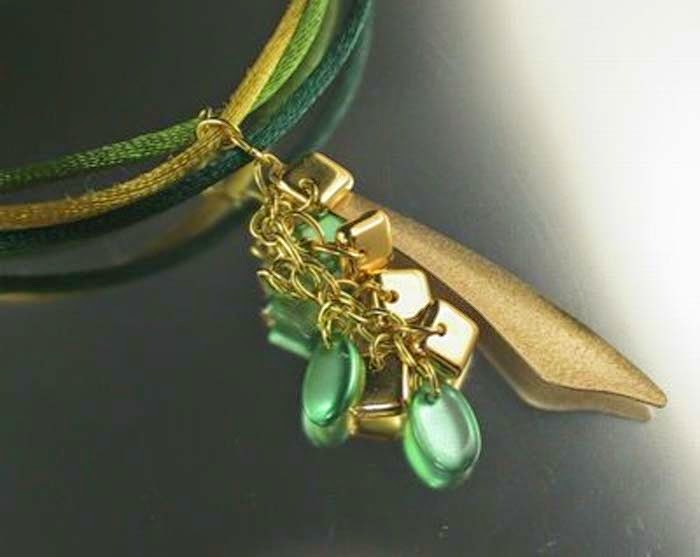 I think the leafy crimp is a nice touch too, to match the leaf theme of the dangles. It always looks so coordinated when you can carry the theme through to the findings! The answer is yes, I can try to help. I can tell you about how I got to where I am, and I can outline some steps that you must take. What I can’t do is make the decisions for you, or give you a magic bullet. I got to where I am by persistence and hard work. Harder than it needed to be because when I started there weren’t all these resources online. Persistence because there is no overnight success, there is no quick and dirty way to sell $10,000 by next month. It takes time. It also takes a lot of work you probably didn’t realize or don’t want to do. Simply making your work is not enough. You need to market it in order to sell it. And selling it is why you are here isn’t it? So, in a nutshell here is how to sell your work. 1. Know what you sell. What do you sell? Not sweaters/earrings/soap/pottery, you sell you the artist, you sell magic, you sell a story. 2. Know who you are trying to sell it to. Know your target market, exactly. You can’t be everything to everybody and you’re wasting your time trying. Find only those who LOVE you and talk to them. 3. Find a place to connect with those people. Do your research and find where your people are and where they shop. 4. Tell those people what you sell. Great product descriptions. Great photos. Tell the story behind your work. How you make it. Why you make it. 5. Let them know how your product will make their lives so much better. Benefits not features. No one cares what the item is, they care about how it will make their life better. 6. Make it easy for them to give you money. Once they think your work is going to change their lives, how do they get it? Do you have an online store with a nice clear shopping cart, a big screaming green “BUY NOW” button? Can they come to a craft show, are you in stores? 7. Exchange their money for your work with a giant smile and a big thank you. 8. Let them know how they can come back and buy more. Repeat business is critical to your success. A second sale is so much easier than the first. They’ve already told you they like you. Don’t ignore them. Say hi. 10. Repeat. Over. And over. And over. Each of these points is a whole story in itself. So sit back amigos, over the next few weeks I’m going to tell you about all these things. It was a tiny flat, only 3 x 5, and although it was painted a cheery Miami Coral, the dense Grey Fog had taken the shimmer out of her Dark Sapphire eyes. Kelly Green watched a Beetle Back crawl up the wall, and idly munched on some Party Mix. She thought of going out to the Coffee House, but it just seemed too much for her her Beveled Flat Heart. Suddenly she heard the voice of the Old Copper in the Twisted Square, outside her window. "Shark, Shark," he called, and she heard the clip-clop of hooves - a sound that had not rung on the cobblestones for years! She ran to the window, and saw a Mint Unicorn dancing across the square. She stared in wonder, as a Delicate Dragonfly swooped down over the square and dropped a load of Wild Limes. With a roar and a splash and a gurgle, Seafoam Givre AB poured into the square, washing away the grey. She could see a Mermaid splashing in the water, carrying aloft two glasses and a bottle of Champagne AB. The water rose higher and higher in the square, and she could hear the patter of dog paws from the apartment above, and then a splash, and then an owl swooshed down to land on a limb that was now growing out the side of her building. "Come," said the owl, in a surprisingly high-pitched voice. The owl stared at her with glowing eyes that looked more like Cat's Eyes. By now, the water had come up to the window sill. The mermaid, who did not look the slightest bit distressed, swam over and rested on the sill. "Have you seen the Sandman," she asked? Kelly shook her head, "No," - unable to find any words. "Oh," said the mermaid, disappointed, and she grew parrot wings and flew away, a little lopsidedly, as one was bigger than the other. She had left a glass of Champagne on the window sill, however, and Kelly reached for it, and took a sip. Just as she did, there was a loud knocking at her front door. She turned to answer it, and standing in the doorway was a tall, shadowy figure. "Aha," said the tall man, "I am the Sandman, was there just a mermaid here for me?" "Why, yes," Kelly squeaked in surprise, "But she just flew away." "Oh dear," said the Sandman, clearly disappointed. "What is this," Kelly asked, gesturing to the Silver Lined Aqua that was lapping at her third floor windowsill. Is this a flood?" "A flood!" cried the Sandman, "Mais non, not at all. This is only a Spring Leek." And he ran to the window, his footsteps making a loud pounding noise as he ran. Dimly, she heard him call as he dove through the window and into the Emeraud et Sapphos sea that lapped at her window, "Miss, Miss! It's Building Maintenance! You called about the broken pipes ... . "
Hope you are having a better day than Miss Kelly Green and her plumbing problems! Click on a link or image above or check out all our new items. It's just one more day to get 20% off our fabulous selection of over 360 colours of SuperDuos. The hot new shape that is sweeping the beading world. Sale ends next Wed midnight. 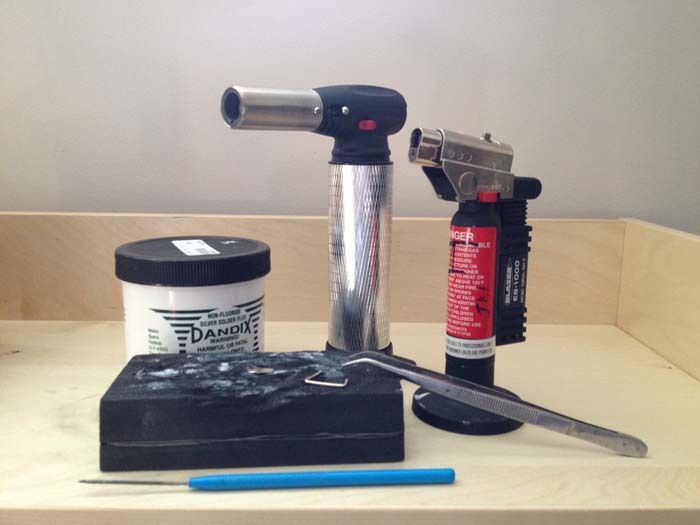 What is soldering? Soldering is simply joining two (or more) pieces of metal together using an alloy of that metal, called solder. An alloy (a combination of the metal plus another metal) is used because the goal is to flow (or melt) the solder before the piece melts. 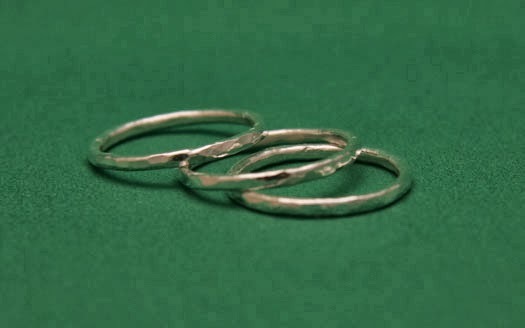 While there are other methods to connect pieces of metal, soldering is the most precise and, if done properly, leaves no mark on the piece soldered. 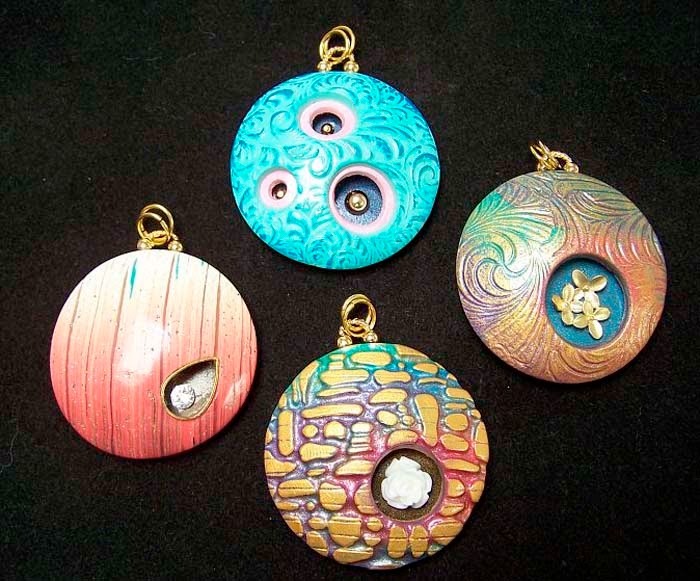 Iris Rogers Melamed has developed a series of ‘Hot Connections’ classes exclusively for BeadFX, taking students from the basics of soldering through more advanced techniques. 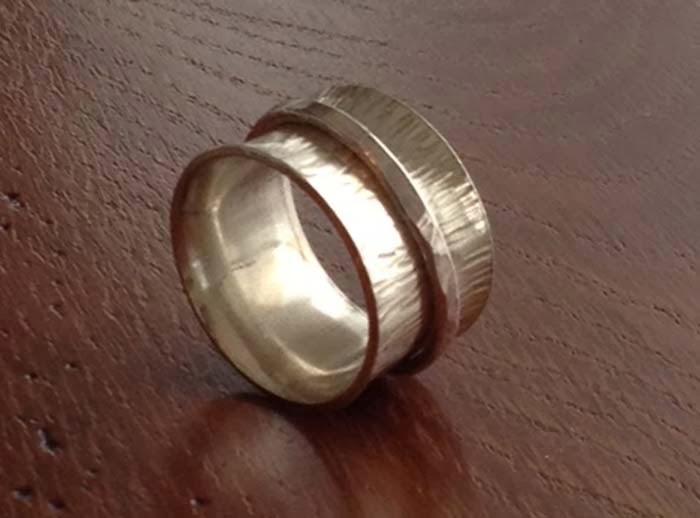 Each class has projects that both teach and result in great pieces of jewellery! 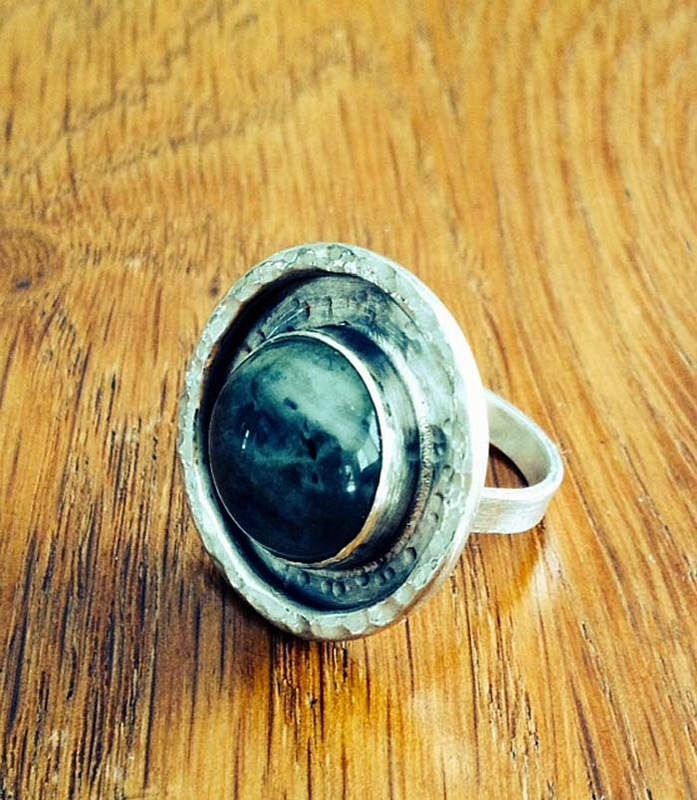 Iris also incorporates other metalsmithing skills such as sawing, piercing and filing into the curriculum. 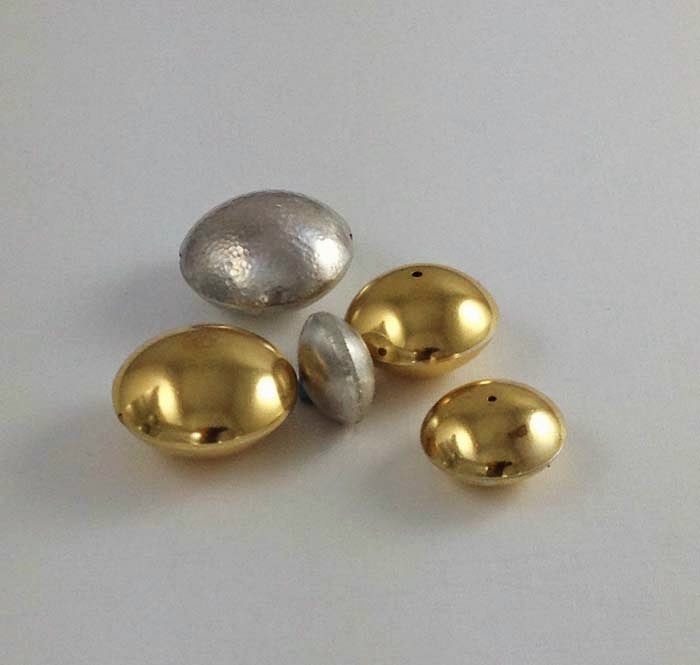 Sterling silver is the main metal used for projects especially in the introductory classes, but other base metals, such as copper, are included in the “Mixed Metals” classes. 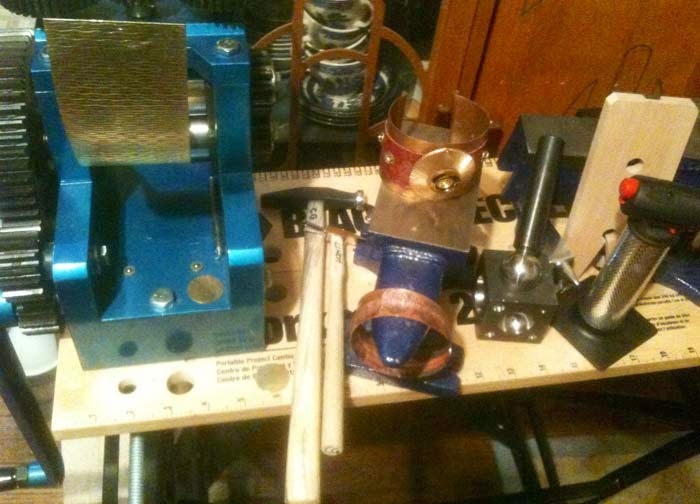 There is a strong emphasis on safety in Iris’ classes, not only for using the torches and tools in the studio, but also for setting up an in-home soldering station. 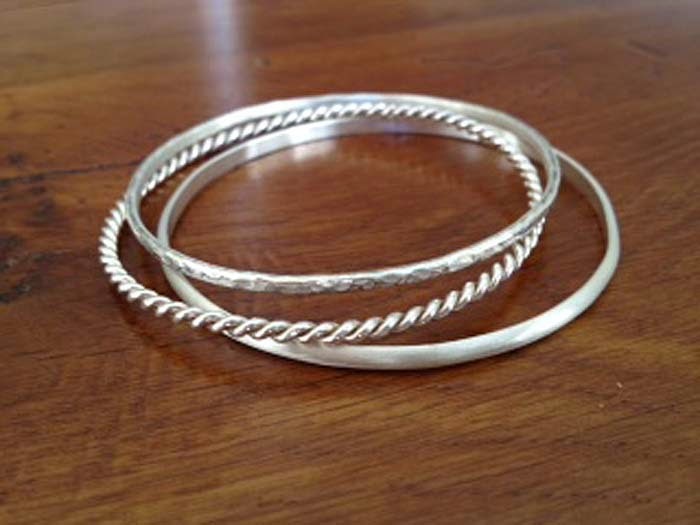 After taking the Hot Connections 1 class, students progress to Hot Connections: Bangles and then on to the other classes. 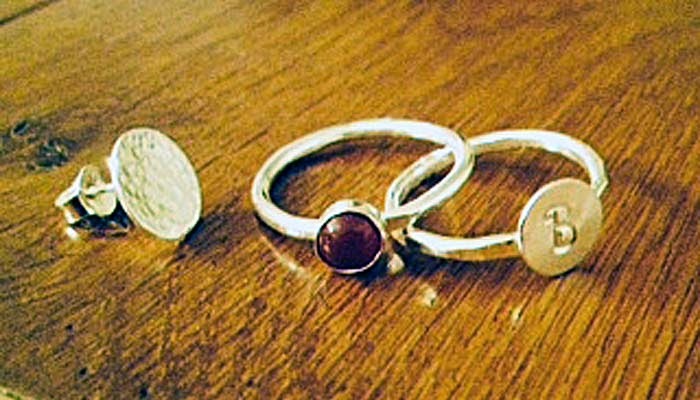 Other projects include the Spinner Ring, the Interlocking Ring, Double Dome Metal Beads; and Bezel Set Rings and Pendants expand the students' skills even more. In addition to her classes, Iris also leads Open Metal Studio: Soldering sessions where her soldering students can bring in projects to work on and get advice and tips. It’s important to note that the Open Metal Studios are not classes - students must have taken Hot Connections 1. The open sessions are ideal for those who are unable to set up a home soldering station or who want a little extra guidance. Hot Connections 1: Intro to Soldering Afternoon Session! For complete details about each class, including class and kit fees, please refer to the website. on sale this week - the SuperDuos! One day left! 20% off Tohos! Fulfill your Resolution to Learn! To-Ho-Ho! 20% off Tohos - this week! One day left - Donuts! 20% off! The Business Chat - Should I do this show? Haven't seen you all year!